Directed by Jake Nava, famed for his Single Ladies video for Beyonce (no less). 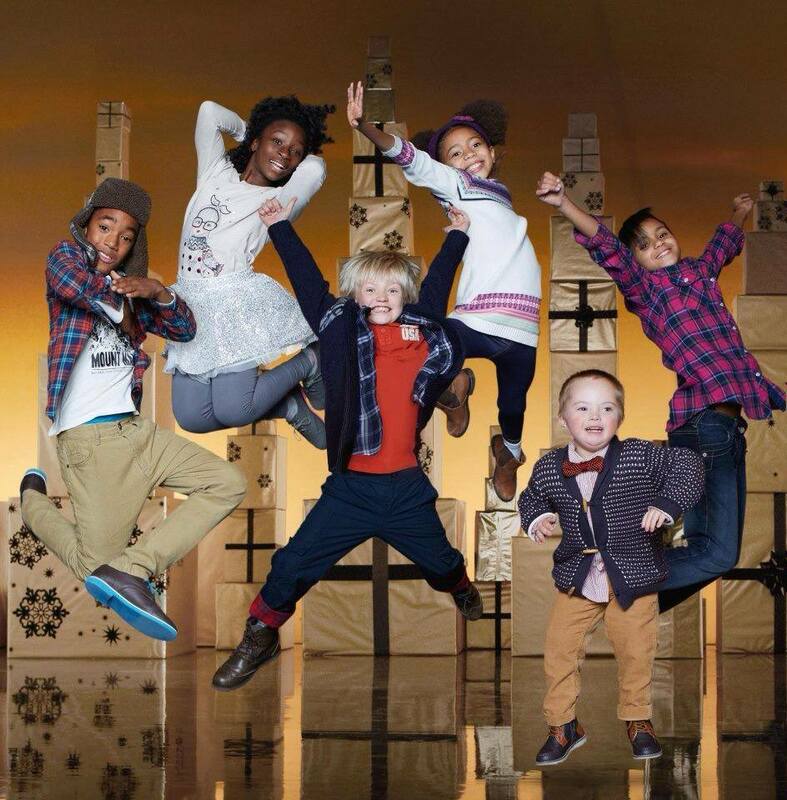 The ad features a group of cool kids having fun and street dancing. Blink and you might miss Seb, but that’s the point. Not singled out. Not different. Just one of the kids. The cool kids. The news was pretty big and not only made it onto the home page of Yahoo!, it was featured in every broadsheet and tabloid, CNN, Sky News, BBC Breakfast, 5Live, BBC World Service, BBC Radio 4 and many magazines. It even made it’s way to the front page of The Times.